Artistic Directors Toni Pierce-Sands and Uri Sands, and School Director Laurel Keen invite you to the TU Dance Center 2017 Student Showcase. 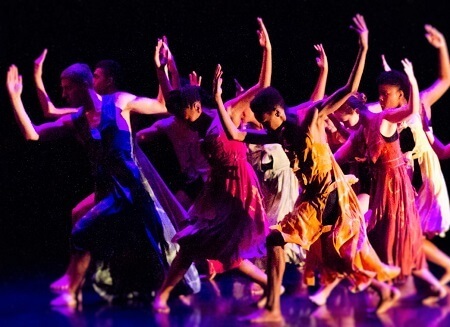 Students from the Children & Teen, and Pre-Professional divisions will be featured in several works by TU Dance Center teaching artists and TU Dance company dancers. Please join us in celebrating these young dancers and all of their hard work! The TU Dance Center annual bake sale will be held on Saturday, June 3rd, from 9:00am-5:00pm at TU Dance Center. All proceeds support TU Dance Center student performances, June 9-11 at the Rarig Center on the University of Minnesota West Bank campus. Please join us and invite your family and friends to this event- the more the merrier! 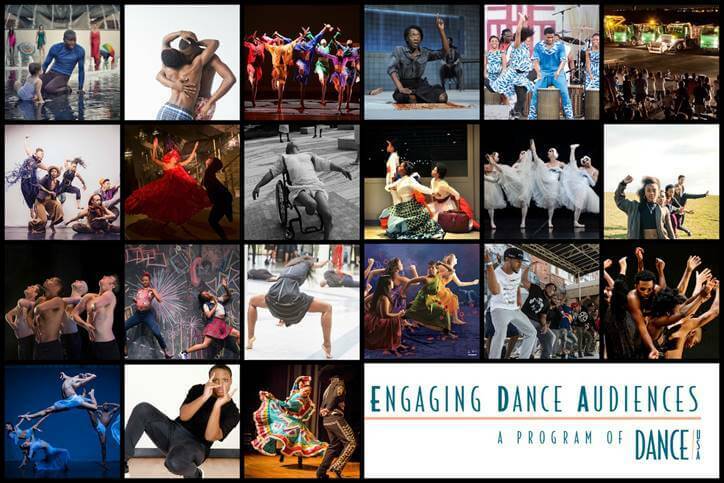 TU Dance will train diverse young students enrolled in our programs at TU Dance Center as Audience Ambassadors, to engage 125 diverse adults (some of whom have never attended a professional dance concert) as dance performance audiences, and learn from their experience.